We are so happy to bring you a special surprise from the creator himself Mr. Matt Murdick, a nice long Clef Notes on the Finale. No, Westeros does not have a city called Manhattan. We just wanted to drop last week’s premiere episode of The Deuce Rethread in the feed to let you know we are covering this great new show. Head over to iTunes (https://itunes.apple.com/us/podcast/the-deuce-rethread/id1278728609?mt=2) or any of your favorite pod catchers to catch episode 2 and subscribe to The Deuce Rethread! Mike and Jason explain the origin of the podcast, its format and who they are. Then they dig into the pilot of The Deuce. DJ Timm Hines is joined by Michael Aaron of Wudupdoe Podcast to discuss their overall feelings about S7 and also talk about Michael’s finale party! We are doing a lot more podcasts lately as well. Check out https://dvrpodcast.com/ to find out more about The Deuce Rethread, Gareth’s Waste of Time, Inside DJ’s DVR, The FilmList and more. Mike and Tracee are back for their S7 review. How did it stack up against other seasons? What did they like, what did they not like. You gotta listen to find out! DJ Timm Hines welcomes Susan, Matt, Roberto of A Pod Of Casts and Axel. They talk about the best and worst of S7 and what they think S8 may bring. We had an audio hiccup and the last 5 or so minutes had to be spliced from the Talkshoe Clown feed. Book readers Tracee and Mike are joined by long time Podcast Winterfell friend Susan. 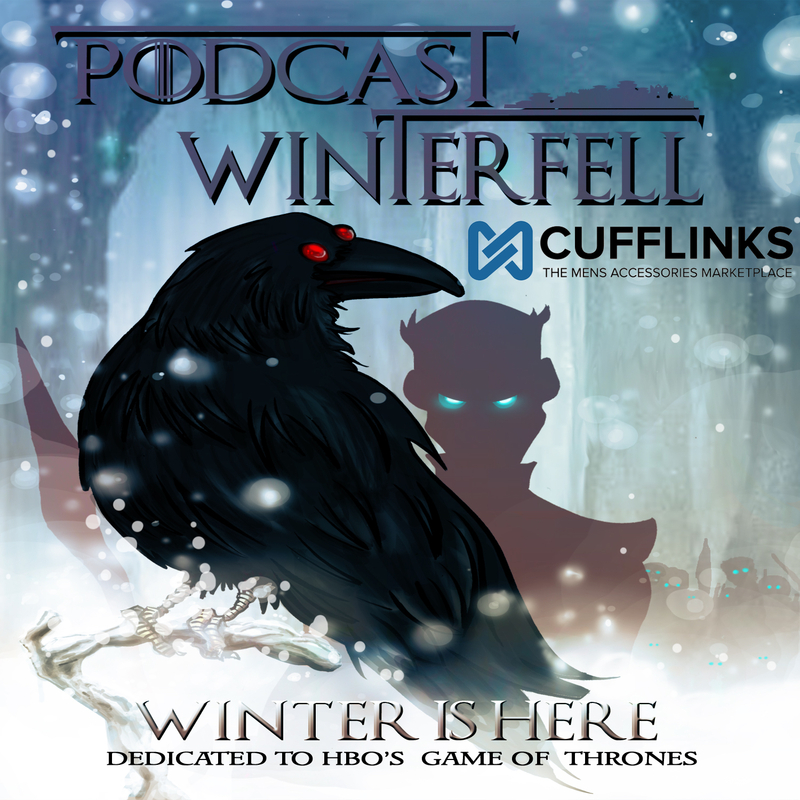 They go long on breaking down the season finale and go super deep into ASOIAF.